Assisted Living offers the best of both worlds. It is for seniors who need some help with personal care or activities of daily living but want to retain their independence in apartment-style living. Wheatlands Health Care Center has 20 Assisted Living Apartments where people can receive the services they need yet be in control of their life. 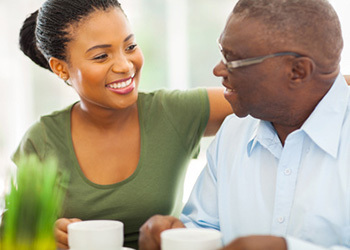 Residents must be capable of living independently in a supervised environment, performing most activities of daily living with only limited assistance. They must have the ability to live compatibly with other residents and staff. Other available services, such as additional housekeeping, additional laundry, dressing assistance, short-term transfer assistance, bathing assistance, and therapeutic diets are negotiable based on individual need. 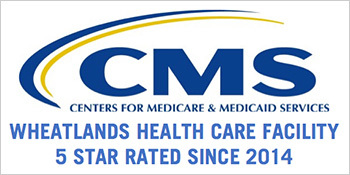 Medication management is the most common additional service provided. Contact us for more information.